After an excellent year, Chromebook sales are expected to continue growing in 2017 as well. Gartner anticipates a 16.3 percent growth this year, which means shipments of almost 11 million units. Although the PC market is slowing down, Chromebooks are doing great. Obviously, there convertibles are also on a positive trend, but we will leave them aside for now. Back in 2016, Chromebook shipments grew by 38 percent when compared to 2015. This year, research firm Gartner expects a smaller growth, but still a solid one. 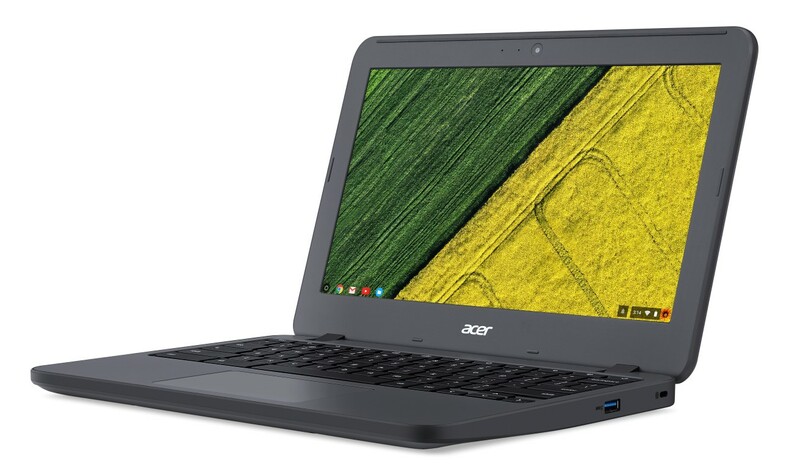 Most of the Chromebooks that ship these days end up in classrooms. The strongest markets are the US, Australia and New Zealand, as well as the Nordic countries. Sadly, this category of portables still has to crack open the Asian market. Back in 2016, the entire PC market accounted for 270 million devices, so Chromebooks are only a drop in an ocean for now.